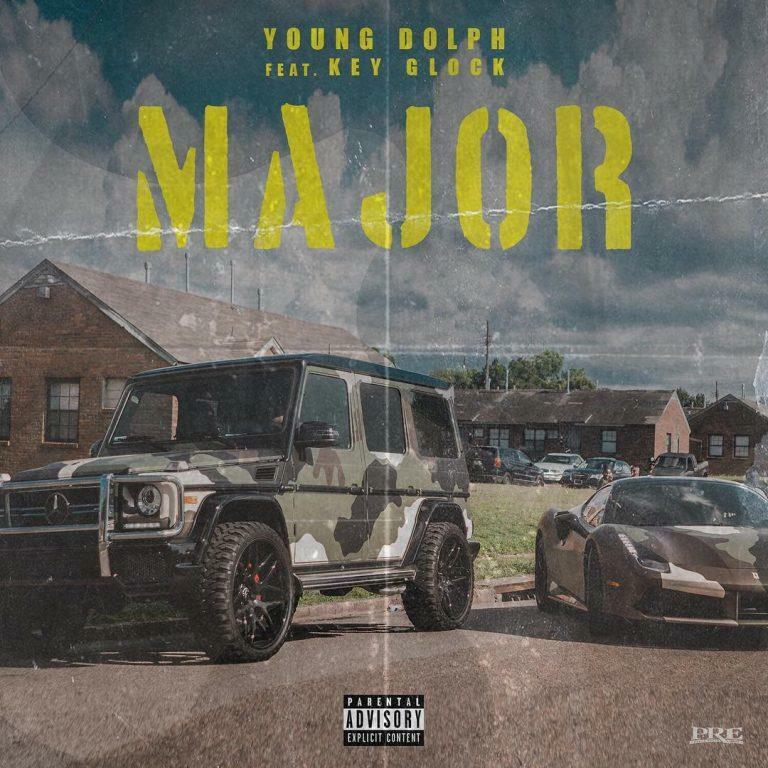 Listen to Young Dolph's new song "Major" featuring Key Glock. Over production from Bandplay, Dolph raps about coming from the gutter and turning dirt into diamonds, while referencing having millions on the table at a time. Despite the fortune that Dolph says he has here, it was reported last week that the Memphis rapper turned down a $22 million dollar deal, something I don't think many people could’ve done.